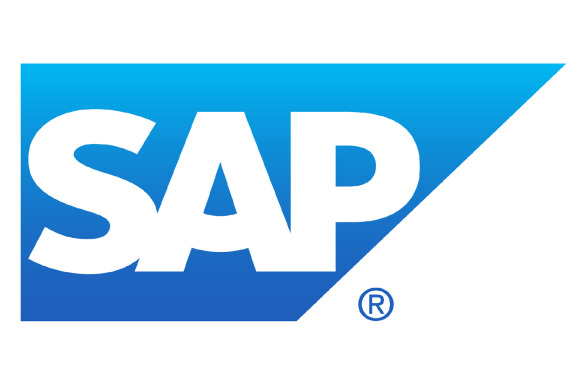 SAP reported revenue growth in the second quarter driven by growth in cloud subscriptions and revenue from support and its HANA in-memory database. However, the company lowered its growth outlook for software and software-related service revenue for the full year 2013, citing lower software revenue expectations as a result of macroeconomic challenges, particularly in Asia Pacific and Japan, and a rapid transition to the cloud. The business software company said Thursday that its revenue grew 4 percent to €4 billion ($5.3 billion) from the same quarter last year, according to IFRS (international financial reporting standards). Profit grew 10 percent to €724 million. Software and software-related service revenue grew 6 percent year-on-year to €3.3 billion although revenue from software dropped 7 percent to €982 million. Cloud subscriptions and support revenue increased 206 percent to €159 million, while support revenue grew 8 percent year-on-year to €2.2 billion. Non-IFRS software and cloud subscription revenue in the Asia Pacific and Japan region declined 7 percent, although it was up 18 percent in the Americas, as the company saw strong growth in software revenue in markets in Latin America, particularly Brazil. SAP said HANA was a major “growth engine” and contributed to €102 million in software revenue, growing 21 percent year-on-year in the quarter. The company continues to expect HANA software revenue to be between €650 million and €700 million in 2013. Strong customer interest in SAP Business Suite powered by HANA which was made generally available in May and HANA Enterprise Cloud, a new hosting service based on the platform, are expected to drive adoption of HANA, it said. The company also reported that non-IFRS “deferred cloud subscription and support revenue” was €361 million at the end of the quarter, a year-over-year increase of 68 percent. Deferred cloud subscription and support revenue includes committed future cloud subscription and support revenue already paid by the customer for subsequent quarters of the year. SAP, however, forecast at least 10 percent growth in non-IFRS software and software-related service revenue at constant currencies for the full year 2013, down from 11 to 13 percent forecast in the last quarter. It, however, maintained its full year 2013 non-IFRS operating profit outlook to be in the range of €5.85 billion to €5.95 billion at constant currencies, up from €5.21 billion in 2012. SAP continues to expect non-IFRS cloud subscription and support revenue of around €750 million in 2013 at constant currencies, from €343 million last year. The 2013 revenue and profit figures include the revenue and profit from SAP’s acquisition of cloud-based human capital management tools company SuccessFactors and cloud-based e-commerce vendor Ariba. The comparative second quarter numbers for 2012 do not include Ariba as the acquisition did not occur until Oct. 1, SAP said.